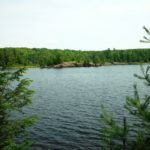 The Municipality of Huron Shores is located along the picturesque North Shore of Lake Huron within the District of Algoma, between Sault Ste. Marie and Sudbury. 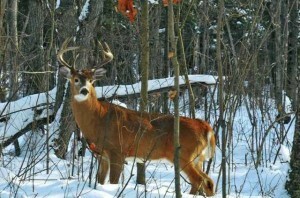 It supports a permanent population of approximately 1,700 with a substantial influx of residents in the summer months. 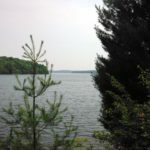 Huron Shores is the result of the 1999 amalgamation of the former Village of Iron Bridge, the Townships of Thessalon, Thompson and Day and Bright Additional, and the unincorporated geographic townships of Bright and Gladstone. The area has a long history of farming and logging as well as aggregate extraction. 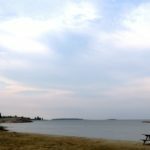 The Municipality celebrates its rich pioneer history with annual heritage days, fall fairs and civic festivals. 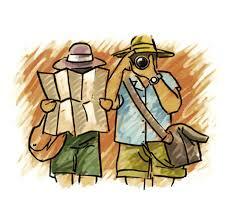 The myriad lakes and rivers amidst the unspoiled wilderness setting provide the outdoor enthusiast with year-round activities for every experience level from novice to advanced. 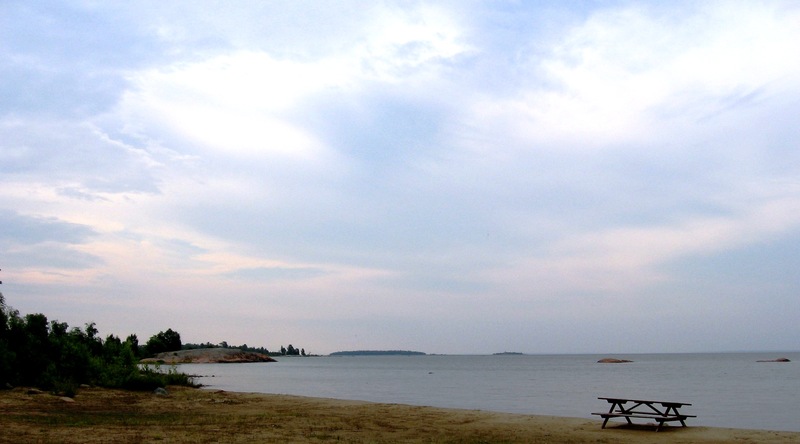 Notably, Huron Shores is the entrance to the Mississagi Delta Provincial Nature Reserve, marking the mouth of the largest river flowing into Lake Huron. 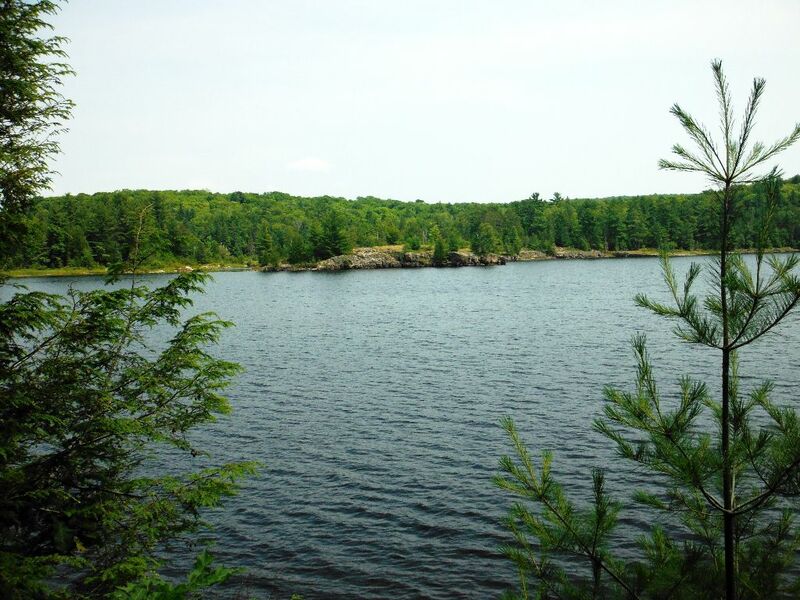 A large portion of the north shore of Lake Huron is identified as one of the nine Great Lakes Heritage Coastlines. 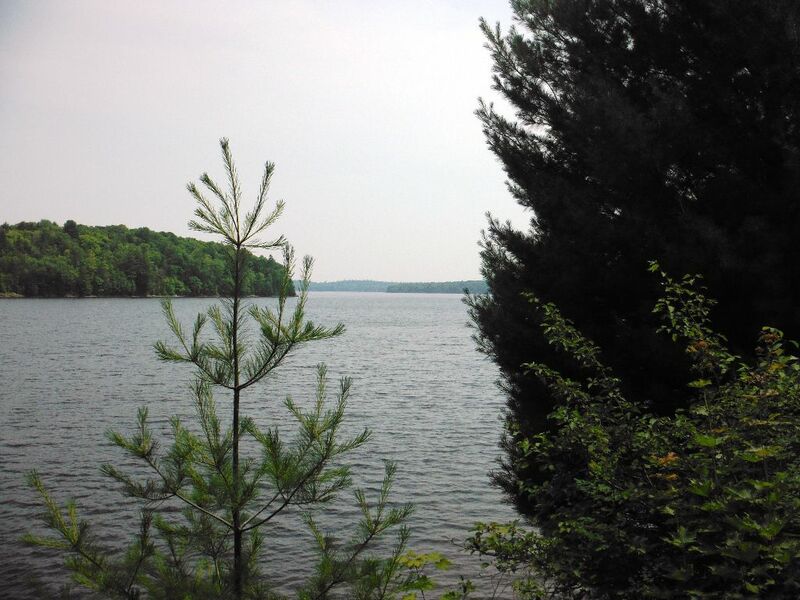 Inland, large stands of pine can be enjoyed in the Kirkwood Forest. A drive through the area will provide an explosion of colour for the shutterbug in the Fall and spectacular pristine whites in the Winter. 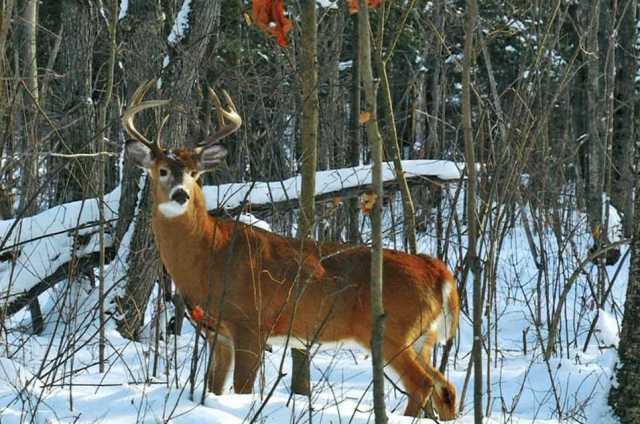 Every season brings a new and exciting adventure. 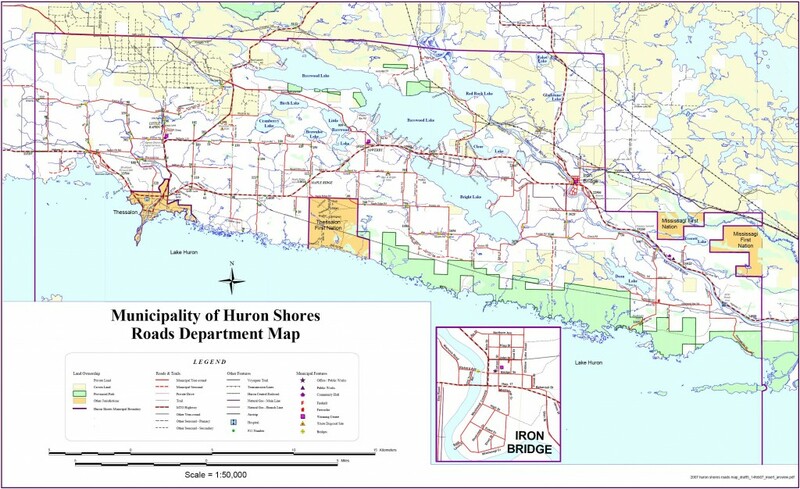 Click the image below to access the full PDF file containing the DRAFT Municipality of Huron Shores Roads Department Map. Warning – this is a large PDF file – almost 3 Mb in size.